What's been happening in Murray class in Autumn 1? What's been happening in Murray class in Autumn 2? What's been happening in Murray class in Spring 1? What's been happening in Murray class in Spring 2? What's been happening in Murray class in Summer 1? What's been happening in Murray class in Summer 2? This term we will be exploring the question ‘Is Southend really the place to be?’. 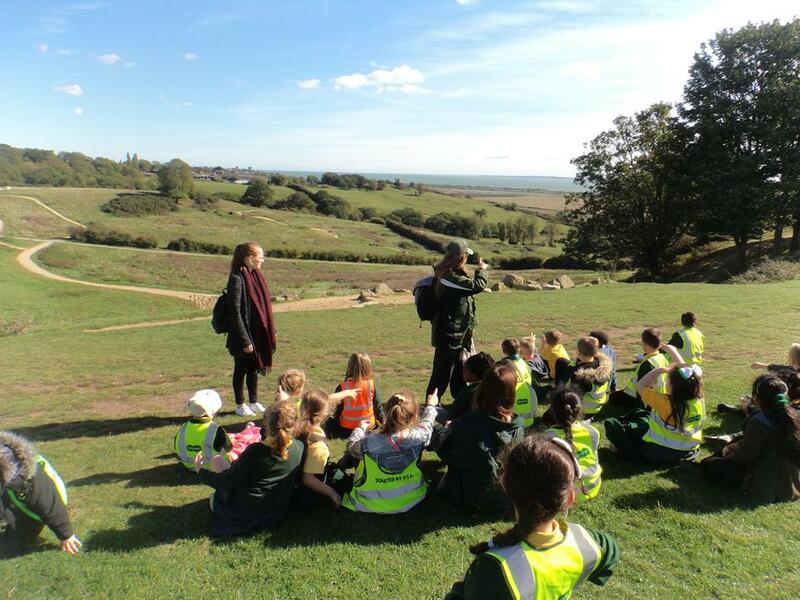 We will be learning about the local area, looking at local history and Geography. We will also learn about photography and digital media. In Maths this half term we will be revising what we have learnt so far in year 3 and looking at problem solving. Our PE lessons take place on Monday & Tuesday so please make sure PE kits remain in school. Please ensure earrings are not worn on PE days. Children are required to read for at least 15 minutes every day, either to themselves or to an adult. Reading records must also be signed (this can be done by the child) and brought into school each day. Homework will be sent out every Friday and is to be completed by the following Thursday. The homework will always have a spelling focus and either a Literacy or Maths focus. We also have STEAM (Science, Technology, Engineering, Art, Music) projects each term. Children will be set a project to complete at home with family members. At the end of each term we will celebrate the children’s successes. We are also now setting 'MyMaths' homework to be completed at MyMaths.com. If you do not know your log in details, please let me know! We believe that your child should be encouraged to apply their knowledge and understanding of the world around them in innovative and creative new ways. We want our children to take thoughtful risks, work collaboratively, engage in experiential learning and persist in problem-solving. Our children will be tomorrow’s leaders! 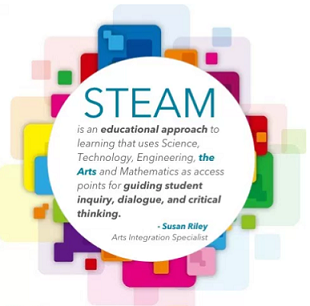 This year, STEAM Projects will be introduced at the beginning of each new term and your child will be encouraged to complete “mini” projects at home with you. At the end of each term, your child will be invited to present their project and findings with their classmates at a STEAM celebration. Take a look at some of our amazing STEAM homework! Well done to; Ngozni, Mary, Carlos, Harvey, Grace, Beau, Elnor, Harry, Bryce, Malachi, Sophie, Wojciech, Abiona, Tamara and Alex for receiving their bronze times table award! Now let’s get your silver! Well done to Malachi and Bryce for getting their SILVER BADGE! Well done to Malachi and Bryce for also achieving their GOLD BADGE! Why are we called Murray Class?